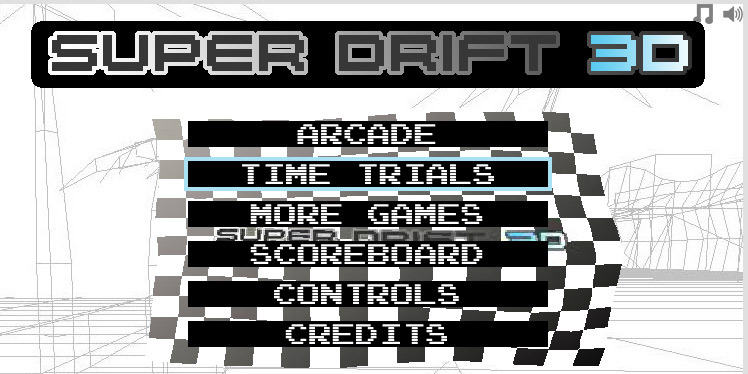 Get ready to burn your tires and shift your gears to the top as you play Super Drift 1. Play in an exciting virtual racetrack consisting of high speed cars with wild twists and turns giving you a wild and vivid experience of a high speed race. 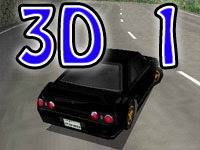 Choose your car and start racing in the challenging race tracks against skillful opponents, drift through the random sharp turns while avoiding bumping in to obstacles in the virtual reality which is entirely in 3d. 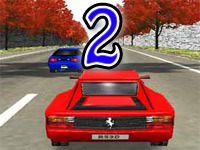 Super Drift 1 is a fast paced racing game consisting of a wide variety of unpredictable twists and turns requiring your complete concentration during the entire game. The races being fast paced tests your reaction time and provides you with challenging opponents to race against. 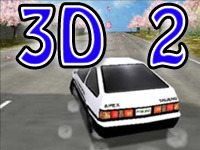 There are a variety of challenging maps or racetracks to choose from as well.The game consists of highly accurate physics with attractive graphics to include more realism to the visualization of the overall game as well as the movements or the behavior of the cars. Arcade Mode – Arcade mode presents you with an opponent to race against, to complete the level you must finish the race and be in the first place to win. 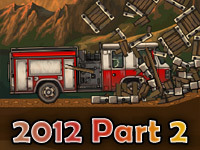 Time Trial – Race against time in the challenging race tracks, test your skill and reach the end faster than ever before. You must be able to finish the race within a certain time in Time Trial mode. Take your car to its top speed and blaze through the twists and turn to see how fast you can drive. 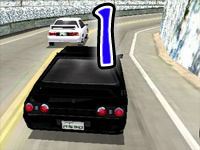 The game has a selection of difficulty to choose from providing you with the opportunity to match your skills in the race tracks.The difficulty determines how your opponent behaves and how easy or hard will it be to finish the levels.The objective of the game will be more or less challenging depending on your choice.There is also a selection of difficulty level for the control or the drift functionality of the car. 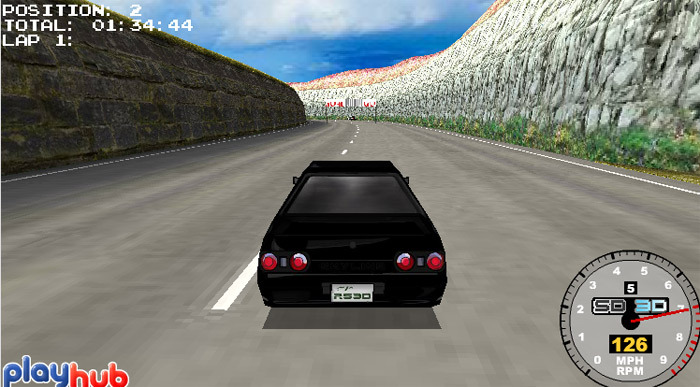 You can select how you will be able to drift on pressing your controller, by selecting the easy drift system, the drift system will enable the car to automatically vary the speed and brake accordingly while the expert drifting system grants you to full control over your car during the twists and turns to maintain your speed as you please.